At the Eden Hotel Collection, we're committed to your ongoing growth and development, whether this is as part of our Chef or Spa Academy, professional development or your own personal development within a role you're happy in. Working for Eden, you can expand on your skills, learn from some of the best in the industry and experience life as part of our Eden team. We’ll equip you with the knowledge, understanding and qualifications to begin your career in the hospitality or spa industries, so you can gain practical experience and get paid at the same time. 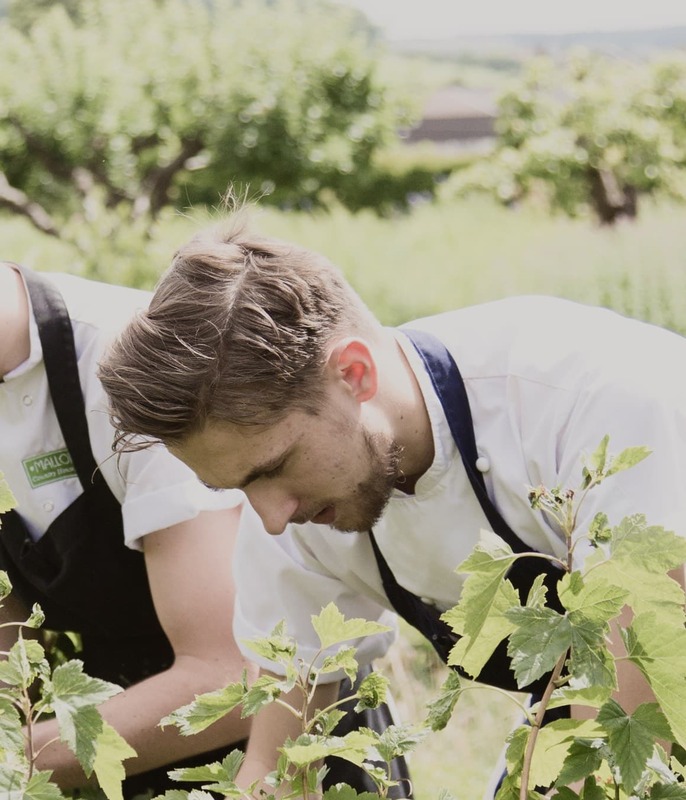 We are super proud of the incredible talent already working for Eden – you will get the opportunity to learn from Michelin star Chef, Scholarship winners, Catey award winners and those unsung heroes who just do what they do best, through years of experience. An alternative to full time college, work with us and study just 3 days a month for a Level 2 or 3 qualification in Beauty Therapy. 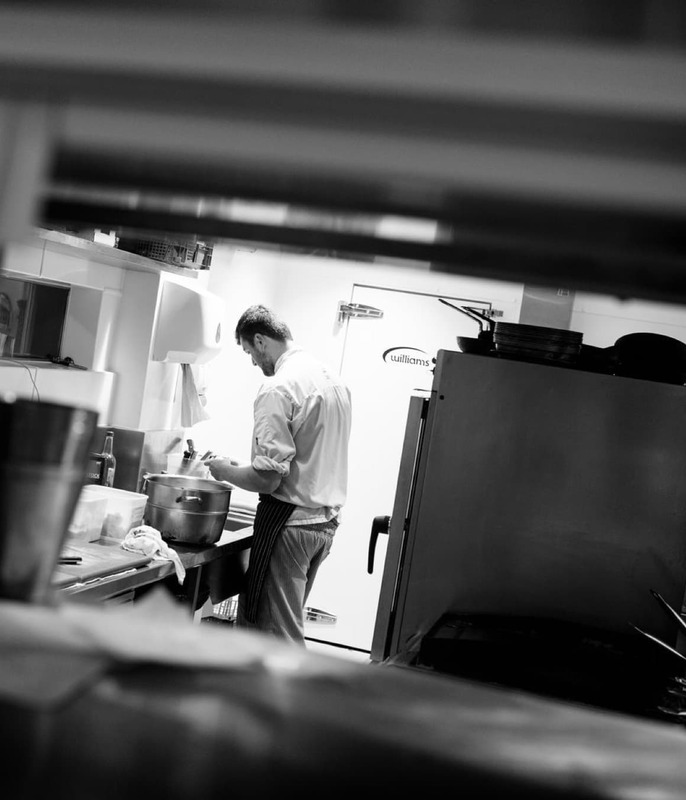 Training is delivered by our Director of Food and Beverage, a Michelin awarded chef and award-winning HIT Training. 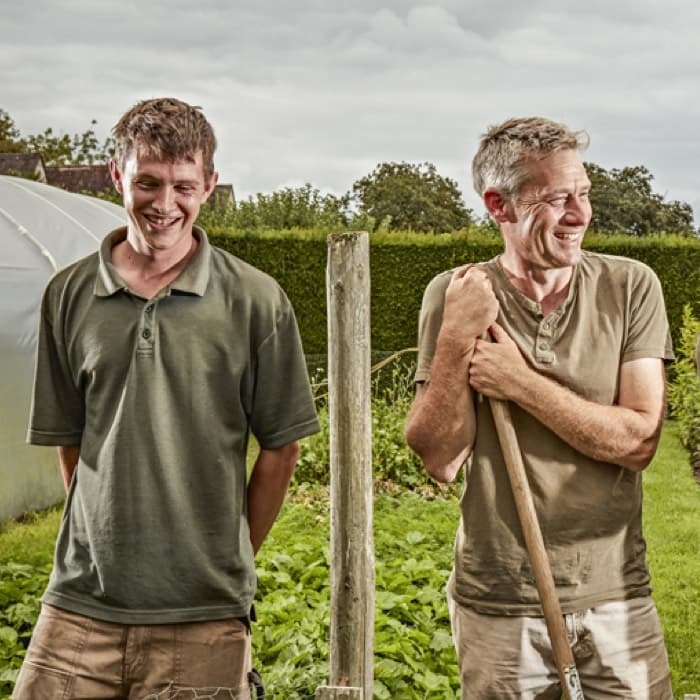 Even if you may not be looking for formal development or progression, by working for Eden you can develop personal skills and enjoy doing a good job well. Looking for a career in the food and hospitality industry where you can learn skills from inspiring and creative chefs? Then look no further. 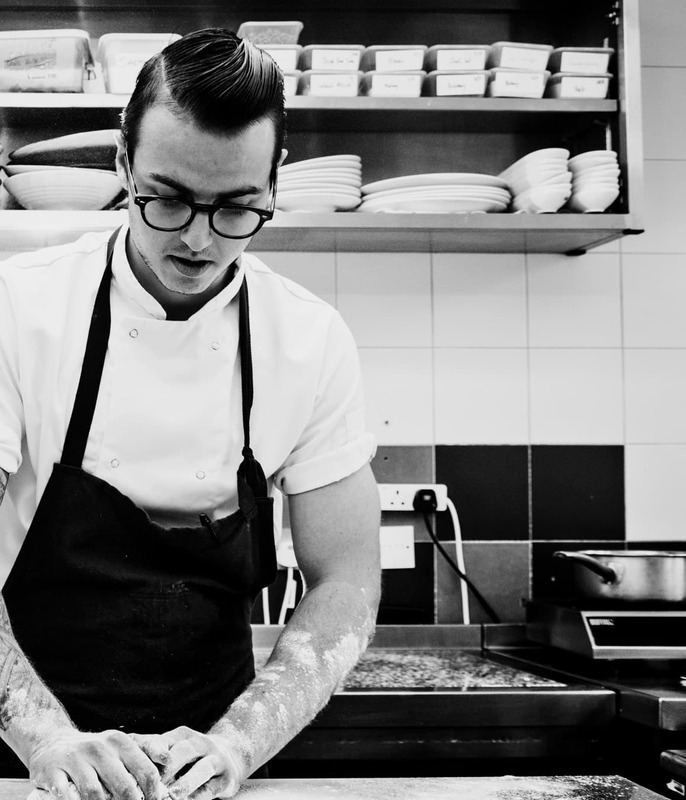 The Eden Hotel Collection is a young, exciting and rapidly expanding company, with a range of restaurants and brasseries headed up by award-winning chefs and we’re looking for the next generation of talent. We have partnered with HIT Training to create a Chef Academy, where instead of college day release, you will attend 1-2 days of training per month, with accommodation and travel costs covered. 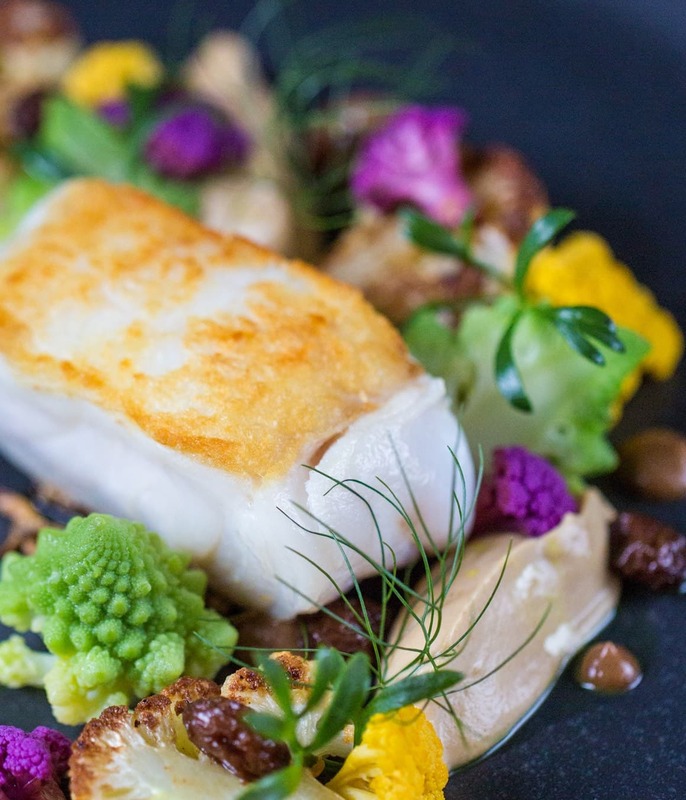 Please click here to view more information on our Chef Academy. 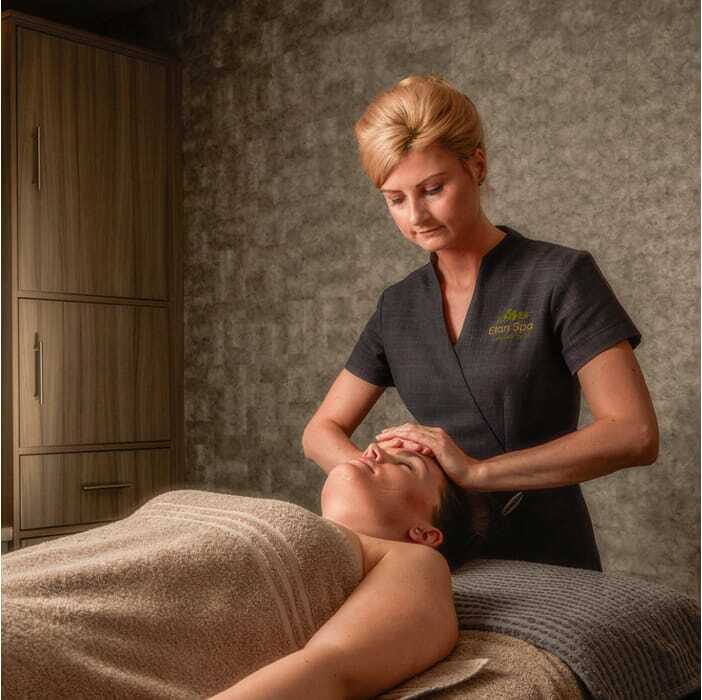 Following on from the success of the award-winning Eden Chef Academy, we’re excited to have launched our new Eden Elan Spa Academy in September 2018. Are you a qualified (or soon to be) Level 2 Beauty student looking for an alternative to a college apprenticeship? 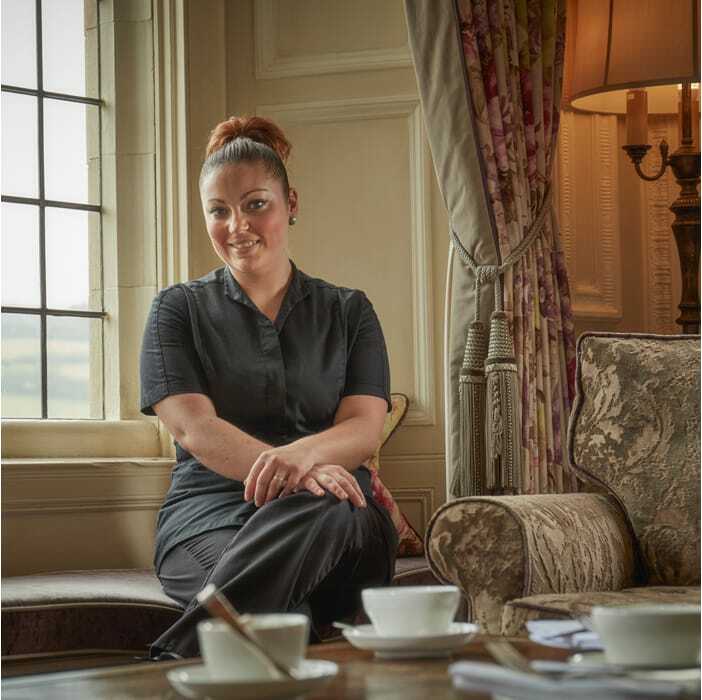 Or have you completed a Level 2 apprenticeship through another employer and are looking to expand your skills and experience within a luxury boutique spa environment? Our academy will provide the opportunity for you to work for us on a full-time basis and to ‘earn while you learn’, setting you up with the very best skills, qualifications and experience to begin your career in the industry. 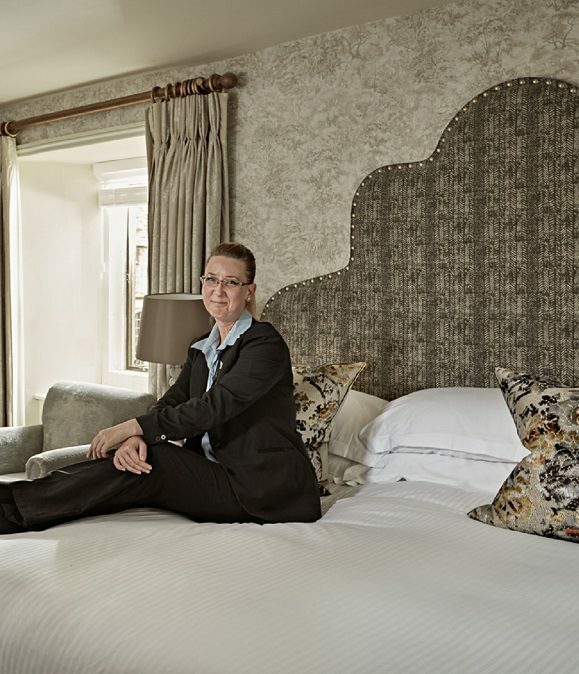 We’re just as passionate about our people as we are about our guests and we’re here to help you realise your full potential. We’ll give you incomparable skills and insider knowledge to use on your journey in the industry. At our Academy, there’s no weekly college courses. We’ve partnered with the International Beauty and Holistic Academy to create a bespoke Level 3 Beauty Therapy qualification, where instead of day release, you will attend three days of training per month for 10 months, with accommodation and travel costs covered. 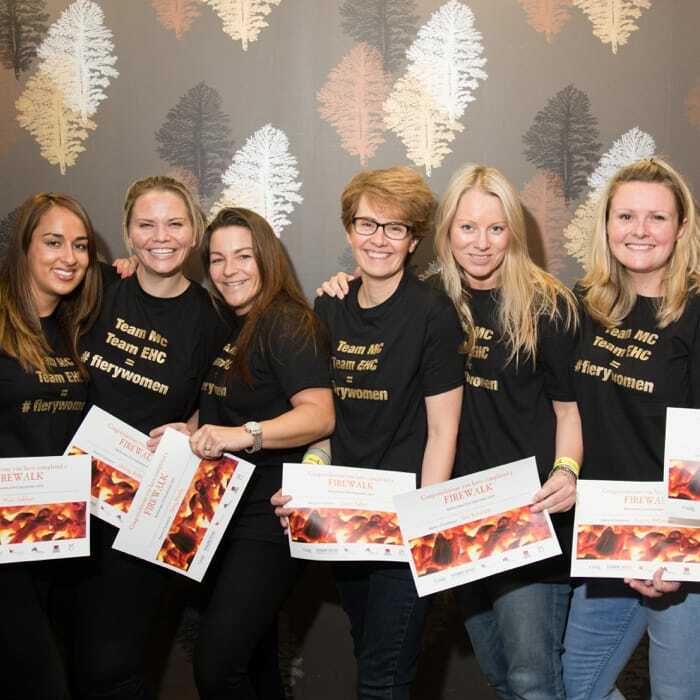 Naturally, in return we are looking for your hard work and commitment, a positive ‘can do’ attitude as well as a real and evident passion for both the industry and for Elan Spas. Please click here to view more information on our Spa Academy. 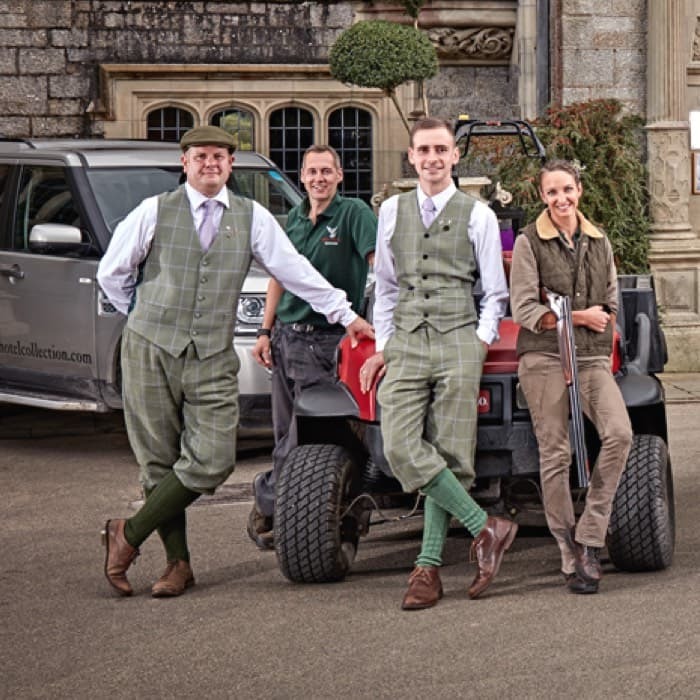 As an exciting and expanding company, working at one of our unique collection of hotels will see you join a team of colleagues who will quickly become friends and a company you can be proud to work for. We value experience but equally raw talent and those with an enthusiasm to learn. Most importantly, we look for people who want to create unique experiences for our guests. 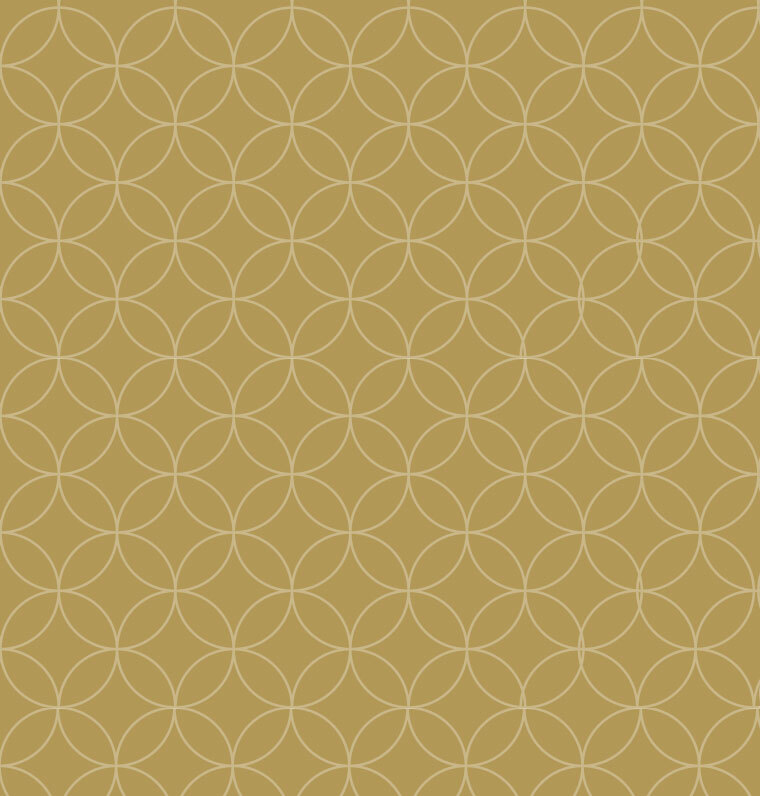 Discover the latest job opportunities across the Eden Hotel Collection.